We are a team of three, with backgrounds deeply rooted in political science. 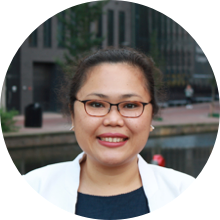 She obtained her MSc in interdisciplinary Social Science from Utrecht University (the Netherlands) and her PhD in Sociology from the Vrije Universiteit Amsterdam. 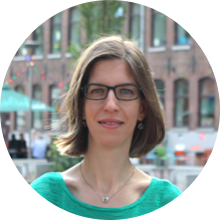 She previously worked at the International Migration Institute (IMI) at the University of Oxford, the WZB Berlin Social Science Research Centre (Germany) and the Vrije Universiteit Amsterdam. She was an associate member of Nuffield College, University of Oxford (2014-2016). Dr. Ersanilli has conducted research on immigrant integration in Western Europe and migration policy development in South Korea. Her research has been published in several leading academic journals. Previously, she was a postdoctoral fellow at the Asia Research Institute in the National University of Singapore where she also completed her PhD in Political Science. Her research is on the role of non-state actors in migration governance, with an empirical focus on Southeast Asia. Prior to her doctoral studies, she completed her MA in Australia, worked on population and development advocacy and has held various teaching posts in the Philippines. She graduated from the interdisciplinary Master’s of Arts degree program International Migration and Intercultural Relations at the University of Osnabrück and earned a Bachelor’s of Arts degree in South Asian Studies from the University of Heidelberg. 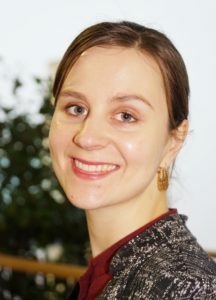 Her research has been on migration politics and governance, policy analysis with a focus on Europe and South Asia. Previously, she has worked as a coordinator for integration projects and strategies for German municipalities.